What is so special about Greek mountain tea (tsai tou vounou)? It is freshness and wellness in a tea; you might find yourself feeling as if you were just trekking on the Greek mountains. 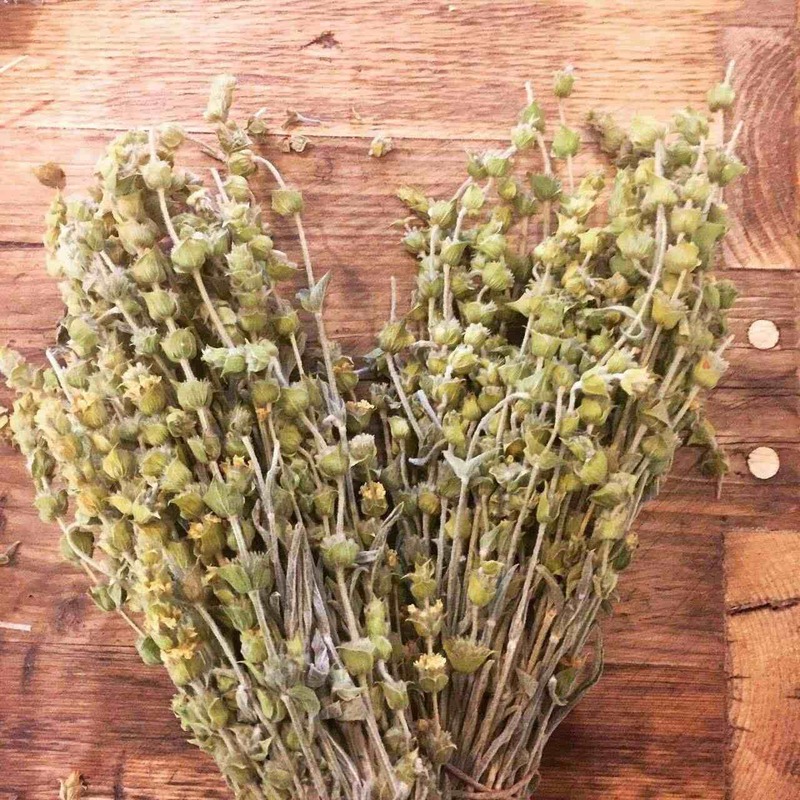 Sideritis also known as ironwort, shepherd’s tea and mountain tea is a genus of flowering plants widely known for their use in herbal medicine as well as an herbal tea. This special tea is historically known as “Shepherd’s Tea” because Greek shepherds would make a brewed tea out of the plants while directing their flocks on the hillsides. This tea consists of select handpicked dried flowers, leaves and stems of the native Sideritis plant which grow wild throughout the mountainous regions of Greece. The specific plant is found on rocky slopes at very high elevations (over 1000 meters). According to the researchers, Sideritis genus includes over 150 available species. Not to be confused with regular tea rich in polyphenols, caffeine and a smoky, bitter flavour due to its tannic profile; this humble tea has a sweet, floral and earthy flavour and is caffeine-free. The herb was well known to ancient Greeks, particularly to the pharmacologist/ botanist Dioscurides, philosopher Theophrastus and to the father or modern medicine Hippocrates. Back then it was used as a toning herb, commonly used to treat wounds –especially those from iron swords or arrows. Nowadays, it is mostly consumed in Greece and Spain; in Greece you can try about 17 different varieties from mountains around the country. Of these only one is cultivated, all others are wild. Its essential oils are used in a variety of herbal medicine and cosmetic products. One of the main reasons of ironwort’s popularity has definitely been its wide range of health benefits. Since the antiquity, it was considered as a remedy for colds, aches, allergies, indigestion, respiratory issues and a boost for your immune system. All these claims proved to be true; an increasing number of researches confirm that mountain tea is packed with flavonoids and antioxidants as well that it lowers blood pressure. Recent studies at the University of Magdeburg argue that not only does Sideritis prevent and treat Alzheimer’s disease but it also acts forestalling osteoporosis. According to the a study published in 2011 at the “Journal of Ethno-pharmacology”, all Sideritis species plants were shown to have anti-microbial, anti-inflammatory, antioxidant and antispasmodic properties. They were rich in a number of natural antioxidants, including flavonoids, and almost all species also contained essential oils. In addition, according to a 2012 publication of the “Journal of Physiology and Pharmacology” found that extracts made from Sideritis helped lower blood pressure levels while helping blood vessels to relax. The brewing process is rather simple: you simply need to pour some freshly boiled water in a cup with a couple of mountain tea twigs inside. Excellent with a spoonful of honey, it is also lovely with cinnamon or lemon. Since it’s naturally caffeine-free, it can be enjoyed any time of the day. Fresh, aromatic and flavourful – can be enjoyed either hot or cold. 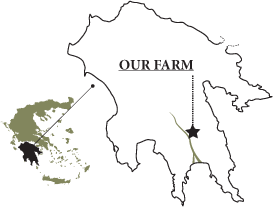 We stock 100% organic and wild, without any added ingredients, colourings, or flavourings from the mountains of the Epirus. Pop by our stall in Borough Market, find us at Spa Terminus or order it online. Make a fresh start this year and switch to herbal remedies, like this ancient one. Your Greek grandmother would recommend a cup per day, especially during winter! Buy our Greek mountain tea. This entry was posted in Greek Products, Herbs and tagged herbal, ironwort, remedies, sideritis.